How would you feel on a TitanFall Division? 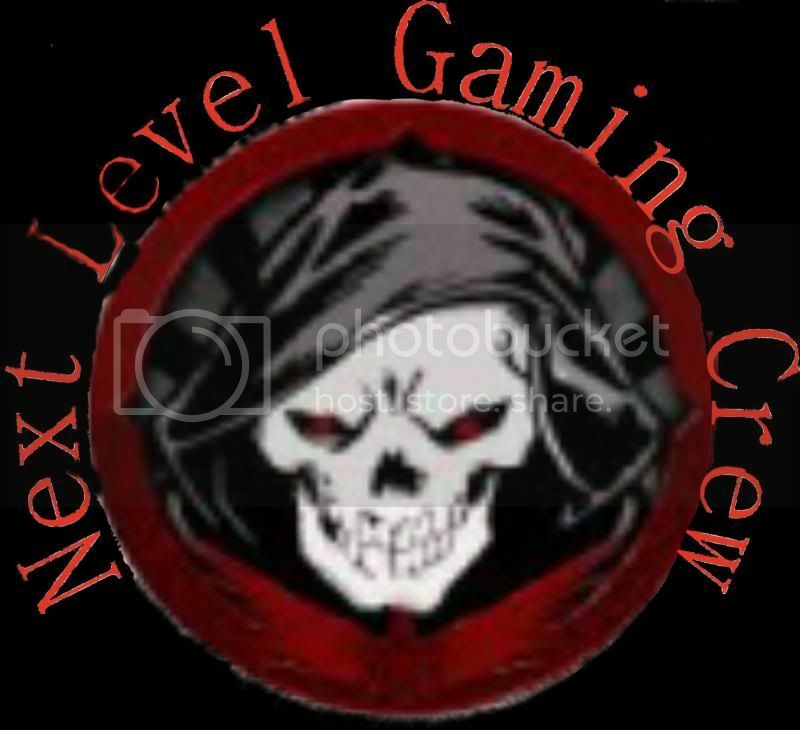 I have brought up to an upper about a possible TitanFall Division opening, if this were to fall through who is willing to join me and NLGC x Apoclypz, message me about it, and if the opportunity arises that we can in fact expand to TitanFall it will open recruiting up by a whole widespread. Support the TitanFall division.